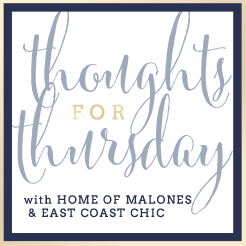 A Southern Perspective: Thoughts For Thursday! I am going to do just some random thoughts for my "Thoughts for Thursday." This is my first time linking up so bear with me. I am really excited to see the 50 Shades of Grey movie. It looks intense! Now, how can I get my husband to take me on Valentine's Day? It has been seriously hot lately and to be quite honest, I am a bit ready for the Fall. Maybe it's the mosquitoes that have me yearning for Fall and not the heat... Mosquitoes just are the worst, y'all. I could watch hair and make-up tutorials ALL DAY! I am just not good at that kind of stuff so when I see step by step tutorials it just makes my day. Kate @ The Small Things Blog is one of my faves. Y'all check her out if you haven't. She is SO down to earth and her little babe is THE cutest. I made peach cobbler for B on Tuesday night. You would have thought he had died and gone to heaven. I used this recipe.It was AWESOME with vanilla ice cream. Stopping by from the link up... peach cobbler and ice cream> Sign me up!!! and I CANNOT wait for 50 shades!! I am secretly ready for fall also! 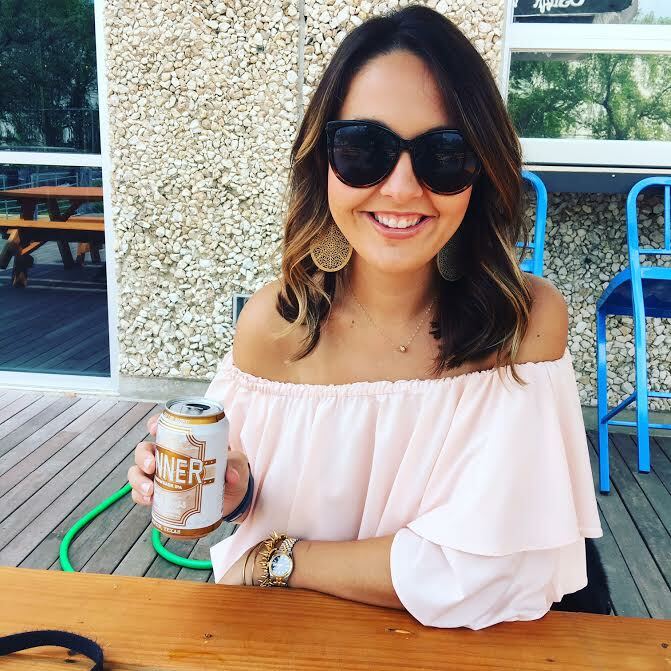 I still love those beach days and am not ready for school to start back but I can't help but to get excited for pumpkins, boots, and the crisp fall air!